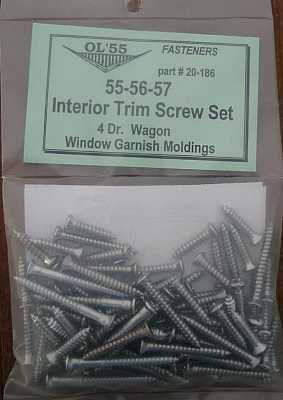 Get your high-quality hardware for Chevy restoration project cars here. 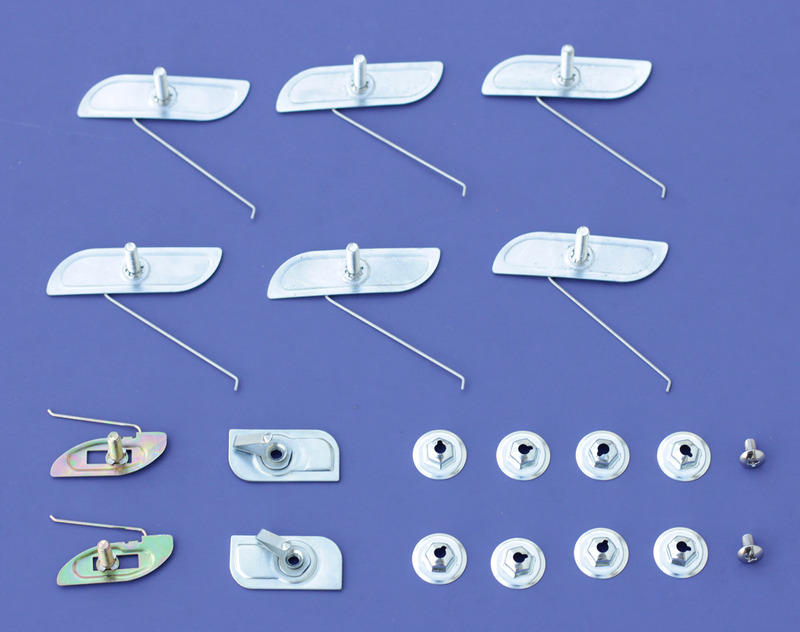 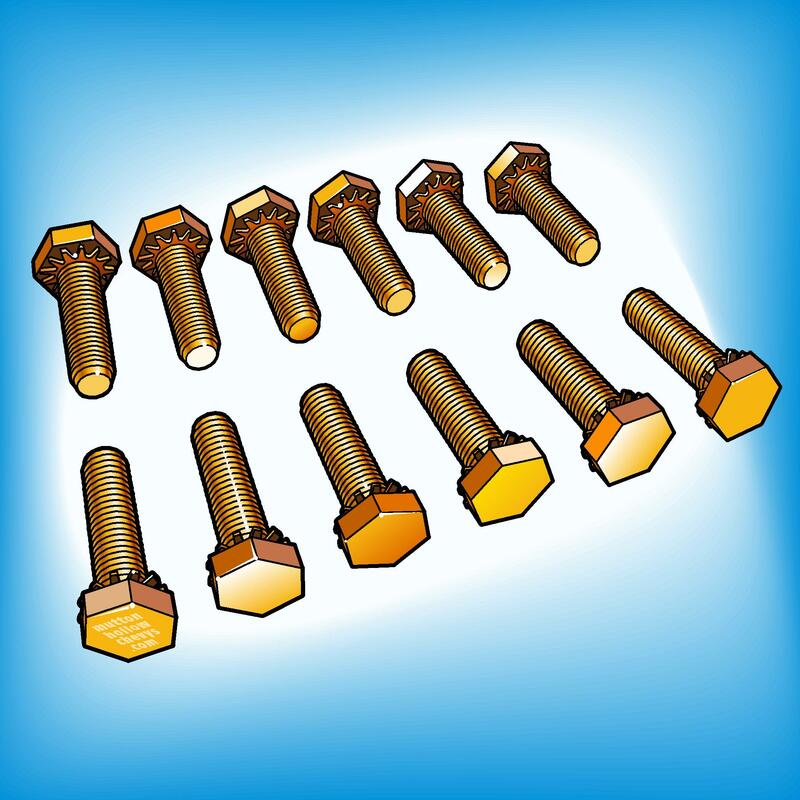 We've got gaskets, body mounts, rubber grommets, moulding clips, bolts, screws and more. 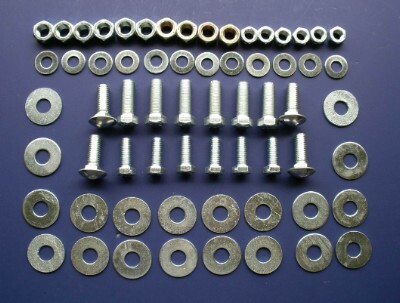 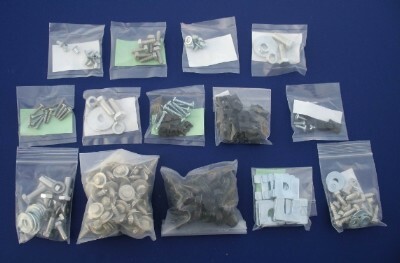 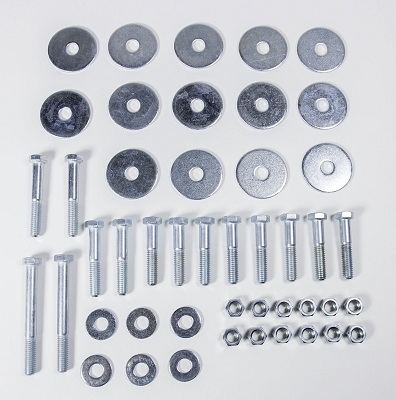 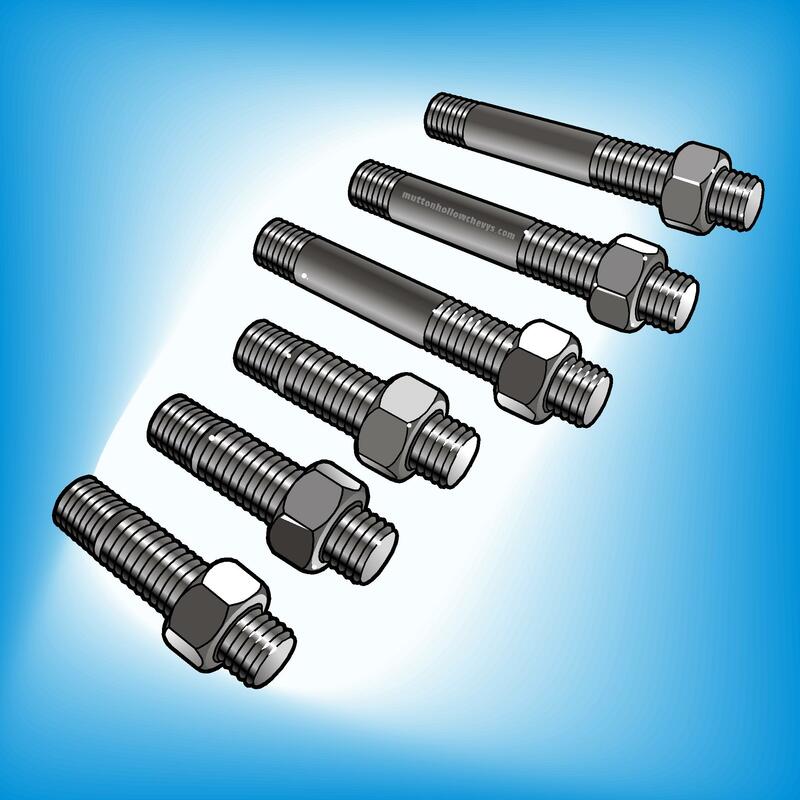 Get full interior trim screw sets, wheel lug nuts, body mounting sets, rubber bumpers, light screw sets, and so much more. 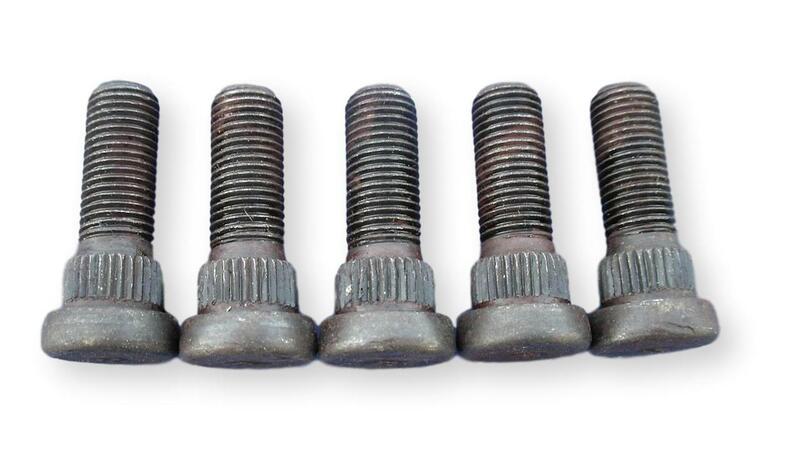 Shop durable, high-quality hardware for classic Chevrolet refurbishments at Mutton Hollow Chevys.